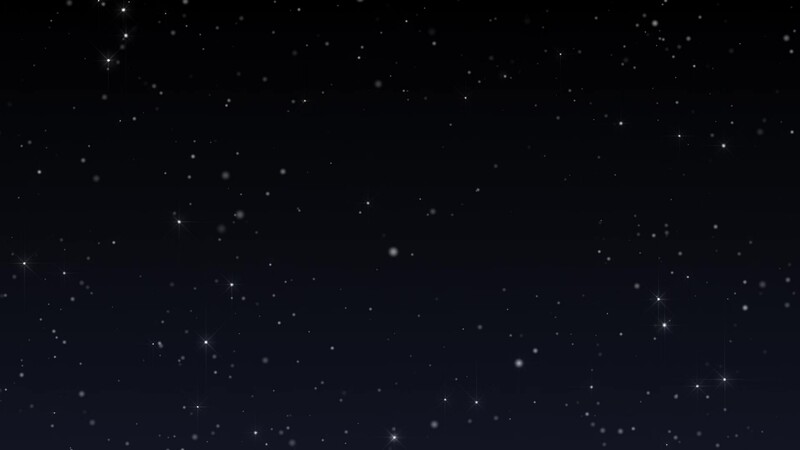 Stellar Oasis is an independent game development studio based in San Diego, California. Ian MacLeod created Stellar Oasis in 2017 with a focus on creating unique, fun games based upon original IP. 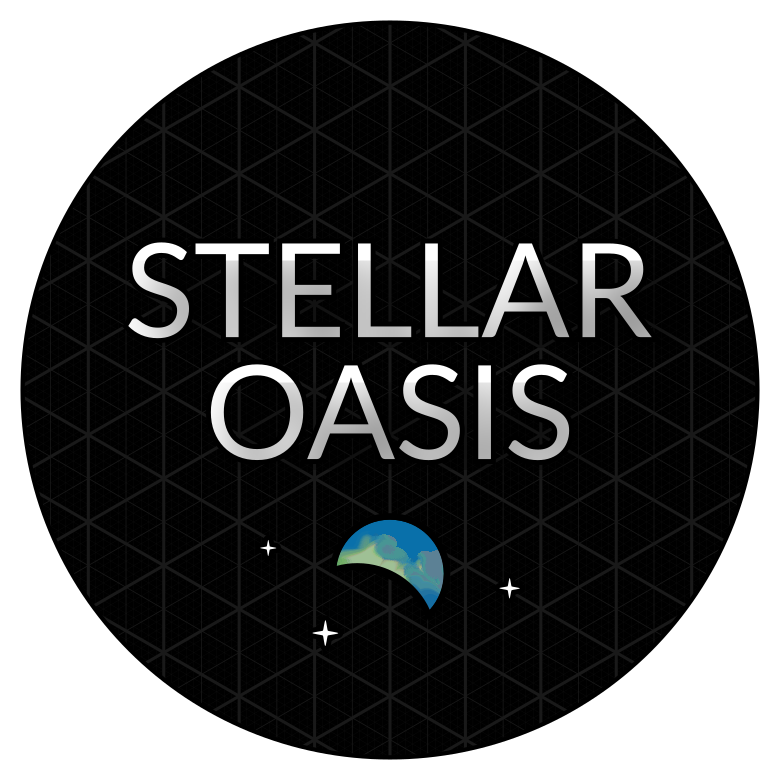 More information about Stellar Oasis can be found in the press kit. We are proud to announce that our game Notified is now available on Steam! 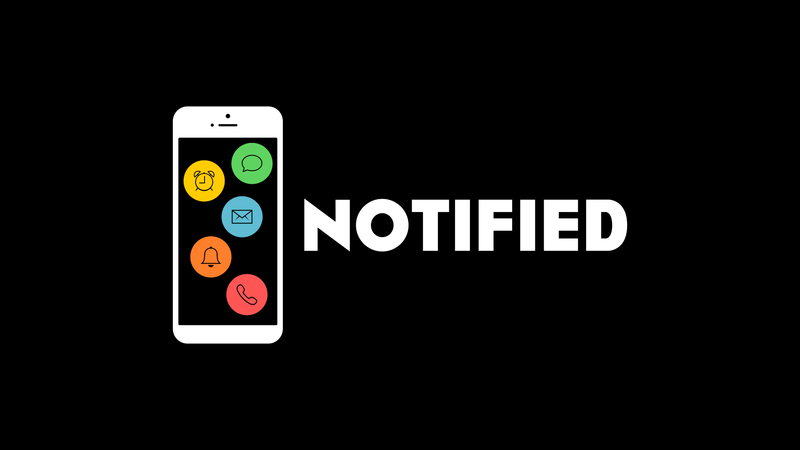 Notified is a fast-paced arcade style game with a theme of endless phone notifications. For more information on Notified visit the Notified game page and reference the Notified game press kit. Have a support question about your game? Email support at stellaroasis.com. © Stellar Oasis. All rights reserved.